You have said your "I do's" and you feel like the party is over. But wait, it's not! It's time to pack your bags, your favorite sundress, sandals, and your beauty must-haves. It's time for your Honeymoon! You have spent months preparing your body, hair and your skin to be absolutely perfect for your wedding day, why stop now? 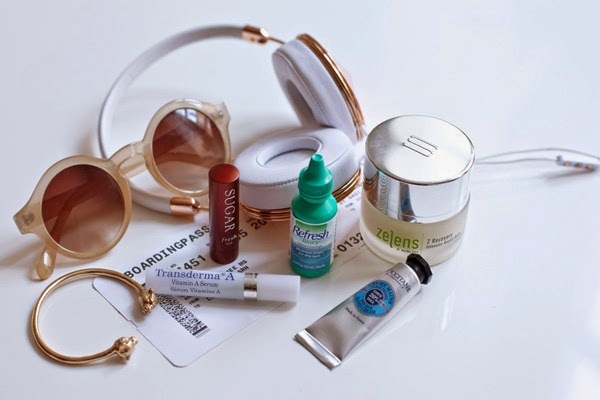 Carry those beauty habits through the getaway and there after. 1.Trial sized everything to save space. 2. Mini Hot tools, Flat irons are great because you can both smooth and curl. 3. Makeup Palettes! An array of colors at your fingertips all in one place. 4. Beauty Wipes. An easy way to freshen up and save time. 5. Sunscreen for both skin and hair. 6. Eye mask for your beauty rest. 7. An intense Lip Treatment for protection and burn relief. 8. Bobby Pins and hair ties. 10. Double sided tape for those free flowing dresses and bathing suit surprises. Would you like to protect those long tresses you have been growing out for a year or so? Before you venture off, book an appointment with your stylist for a demi glazing treatment. This will give your hair uber amounts of shine, body and protection against nature's elements. This is great because it can be done in clear tone or a splash of color can be added to give it a hint of richness. Pravana Silk Degrees Treatment for the clear indulgence and Pravana Silk Degrees Botanical Hair Color offered in Honey, Red, Copper, Platinum Chocolate and Mahogany are my go tos for Honeymooners or anyone who needs a little hair boost. Both of these treatments of goodness contain wheat proteins and coconut oil to add both shine and moisture to the hair. It would be so nice to not to have to think about shaving while you are away. Not thinking about growth and razor burn and it would leave room in your suitcase for one more pair of shoes because it would be a few less things to pack! The team at Diluso Salon can take care of your pre honeymoon waxing needs from eyebrows to tiny bikinis, they can do it all! It just feels so good! We know, we love it. I can't say don't go in the sun but when you do, keep in mind Nutrogeanas Ultra Sheer Dry Touch Sunscreen. The non greasy lightweight formula goes up to a 100+ for some great protection. This comes in both a cream and spray formula, feel free to mist a little on your hair to protect that fresh color. Sometimes we forget that our skin is still at risk when we are in the cold, actually it can be magnified against the reflection of the snow so lather up even if your destination is a frosty one. You are home and pooped! Maybe you didn't take care of your skin as much as you would have liked while you were away. We know, its because you were enjoying and being carefree which is the healthiest thing in the world! 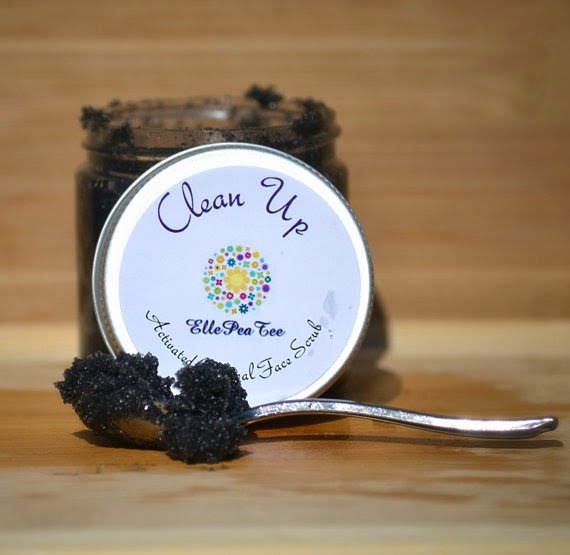 To brighten up and detox the skin, give yourself a little pampering with an Activated Charcoal Face Scrub created by Buffalo's own Ella Pea Tee. This wonder scrub will leave any clogged pores and dull skin full of life and help prevent post-Honeymoon breakouts! Honeymoon or not, your personal beauty is your best accessory. Your hair, skin and nails are worn everyday. Preserve and love them. The Honeymoon Beauty is never over! And don't forget to deal with all school assignments, because probably professor will interrupt your honey-moon by horrible email or stuff like this. To successfully complete all the things turn to professional essay experts review service. The writers there simply rock. Honeymoon is the best time in life. Enjoy it! This time is for you and your husband to relax and prepare for the family life with children and a daily routine. Look in here essay editing services - edit-ing.services Happy time together!